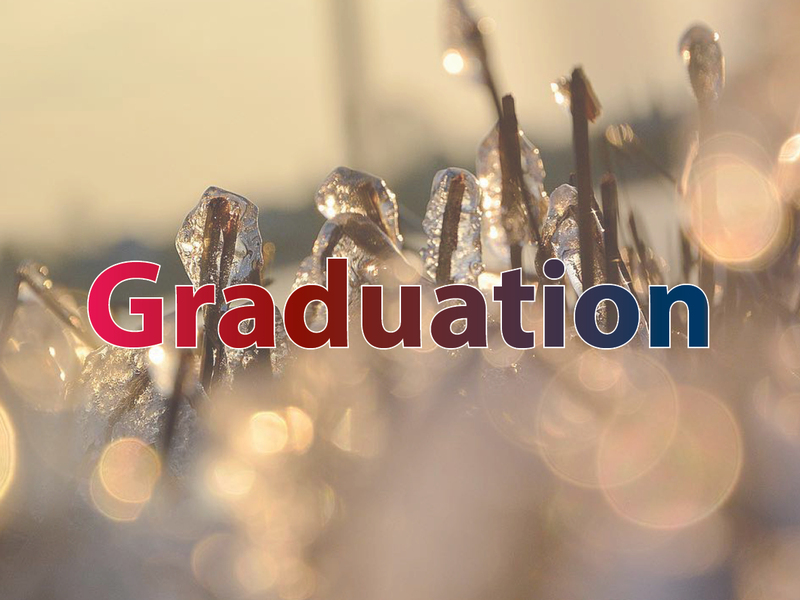 RISEBA University of Applied Sciences congratulates all the students who have successfully passed their final exams and invites to the graduation ceremony on 28 March 6 p.m. at RISEBA Architecture and Media Centre H2O 6, Durbes Street 4, Riga. and we congratulate „Health Management” masters, who will receive diplomas on 8 February. Please, follow Facebook event and invite your friends here. Before and after the Graduation Ceremony it will be possible to take a photo for the RISEBA Alumni Yearbook, that will be published in www.riseba.lv or in printed format. We will require your signature as confirmation of your consent before taking the photo. P.S.2. Thanks for a photo to Elena Norden, RISEBA alumni.